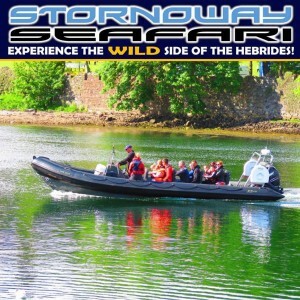 The Western Isles boast some of the most dramatic coastlines in Scotland. The most enjoyable way to view them is from the water itself. 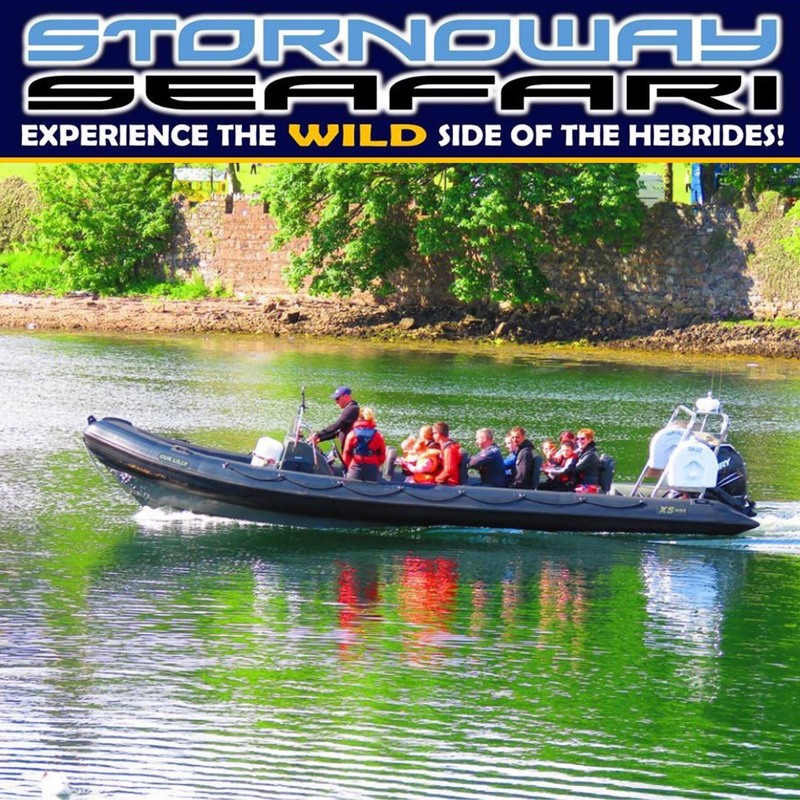 We are a small professional sea tour operator and our services include wildlife/coastal tours that run seasonally between 15th Apr & 31st Oct.
Our vessel “Our Lilly” is a 8.5m rib which is coded for 12 passengers and 2 crew.